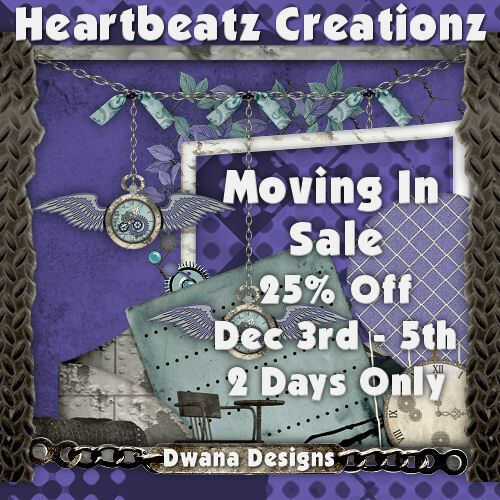 The train has left the station...The Heartbeatz Creationz Blog Train that is!! 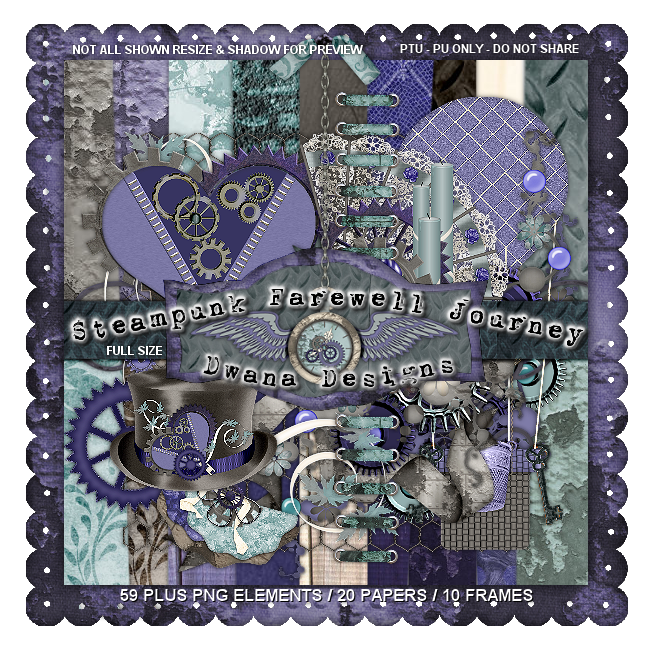 !This month's theme is "Steampunk Farewell Journey" I made a Mini Kit in Full and Tagger Size.5 Papers and 15 Elements, with some elements on sheets. Hope you enjoy this kit as much as I enjoyed making it! 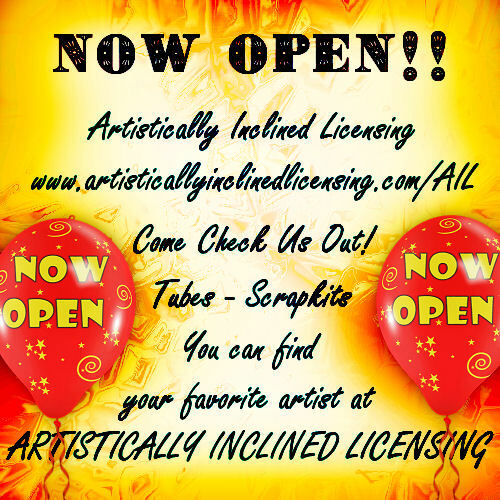 the other stops along the Heatbeatz Creationz Blog Train!! it is always nice to know that generousity and kindness are appreciated. 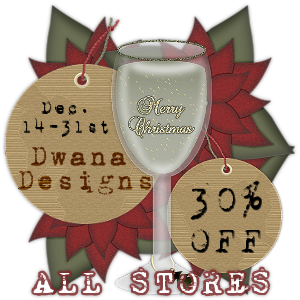 My portion of the sale with new items going in store over this entire weekend!! Stores links at top right hand sidebar. As you all know - I joined the Heartbeatz Creations blogtrain back at the beginning of the month where the theme was Ice Cold Steampunk. I made a FTU mini kit [that is posted on my blog] but it was my first time designing with anything steampunk, so I did some googling around to see what this steampunk was. I got lost in hours of reading and surfing from one cool thing to another, thus my newest obsession was born - Steampunk themed kits. You can find both of these items at PSP Asylum!! 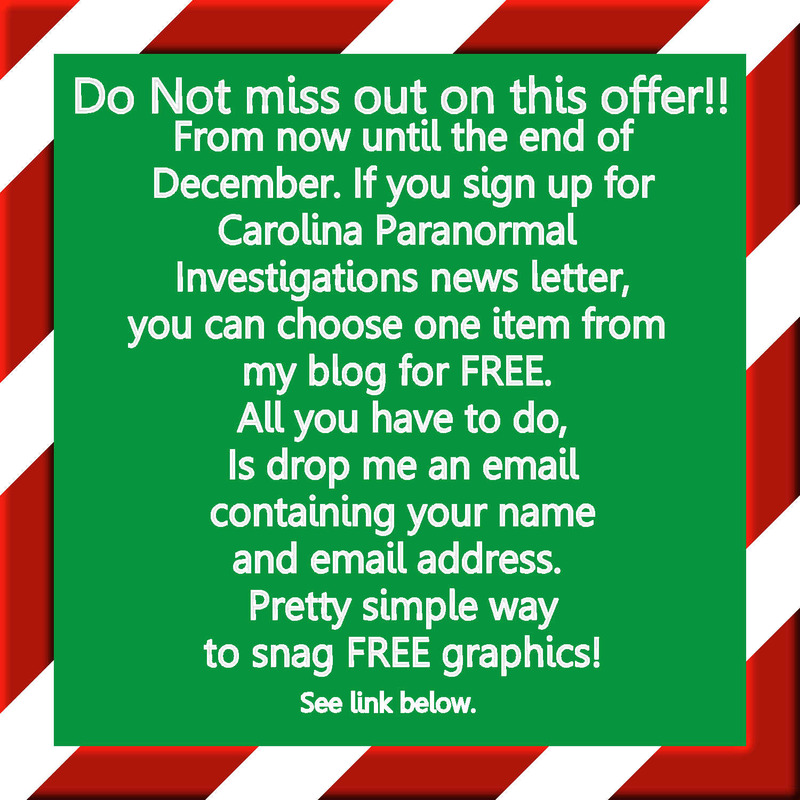 store link at top of page, just click the blinkie. 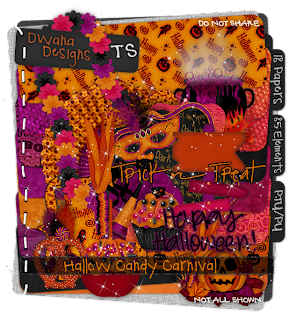 Hallow Candy Carnival is a Tagger Size Kit that encompasses the carnival aspect of fall pumpkin patches/halloween parties. linked top box righthand sidebar column - just click the blinkie!! 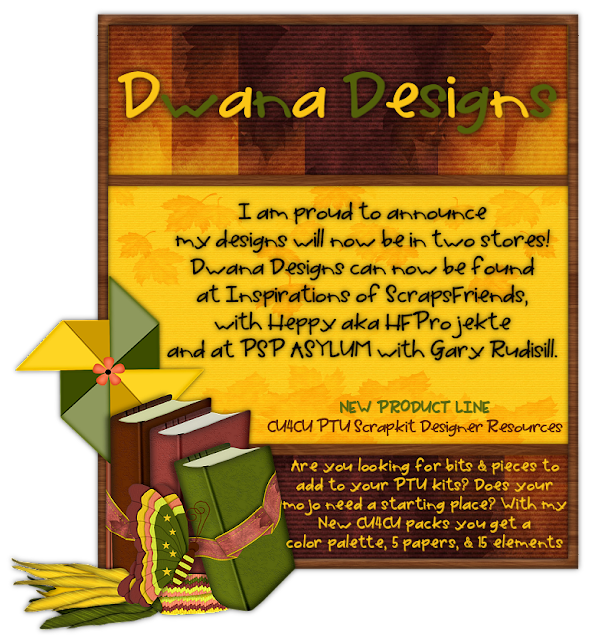 and don't forget - I'm having a 25% off sale until October 31st for my Grand Opening Sale @ PSP Asylum!! 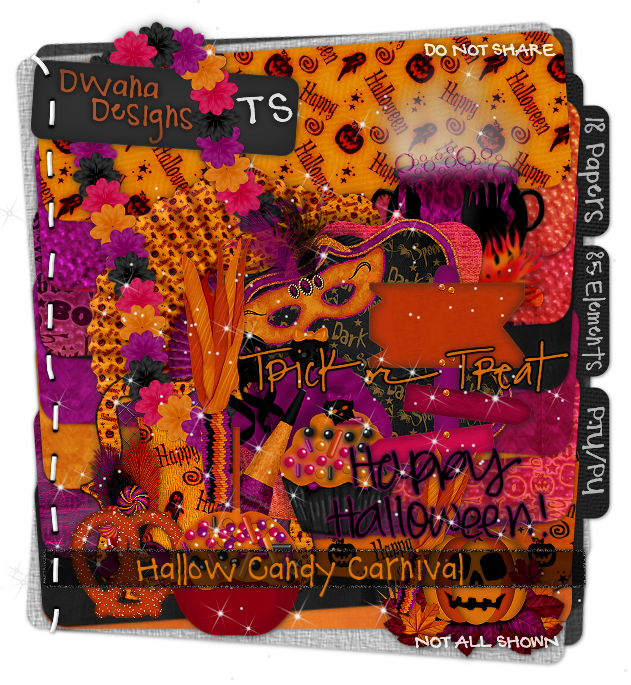 for using my kit in your tag and tutorial! Wonderful job! 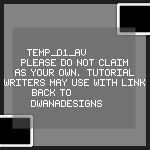 Click the image below to go to tutorial. gave me this awesome award! Thank you so much Ashly for choosing me as a blog that makes you smile. 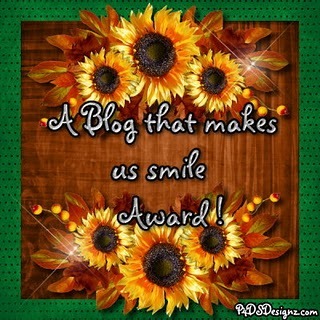 I would like to Pass this award onto the following blogs that make me smile! HeartBeatz Creations BT "Ice Cold Steampunk"
I joined the HeartBeatz Creations BlogTrain this month and it has left the station. 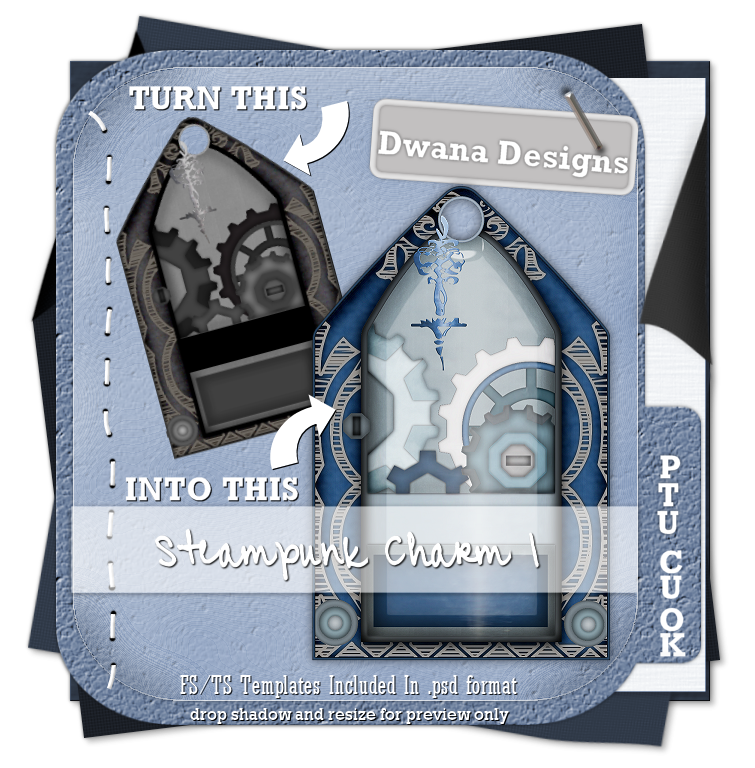 The theme is "Ice Cold Steampunk"
My portion is a mini kit for Personal Use Only. Be sure to stop by the rest of the train and always leave love for parts you download! Remember we're all in different time zones, so if someone doesn't have their part up Check Back! 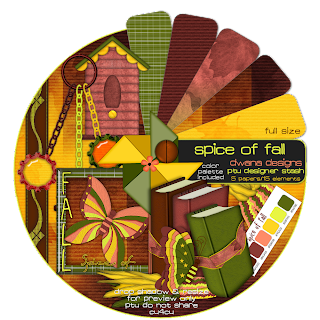 The Sweet Creations BlogTrain has left the station!! we will all be making very soon if we haven't already started! For my portion, I made a PU mini kit for you all to play with. Don't forget to stop by the rest of the train stops and grab some fabulous freebies! Be sure to be kind and leave some love for the designers generosity and time. 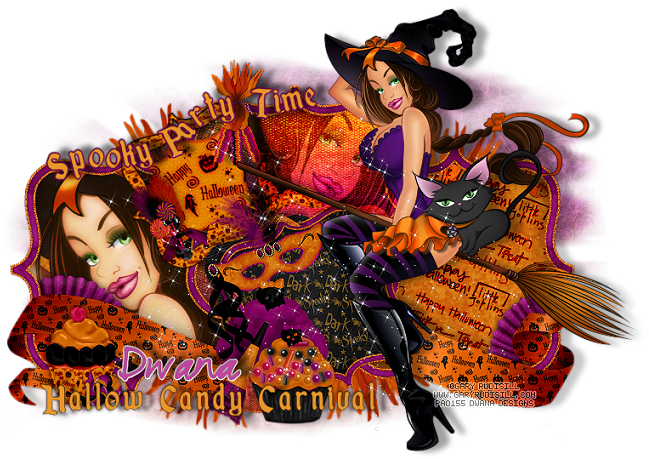 Be sure to check back on links for parts as we are all on different time zones. 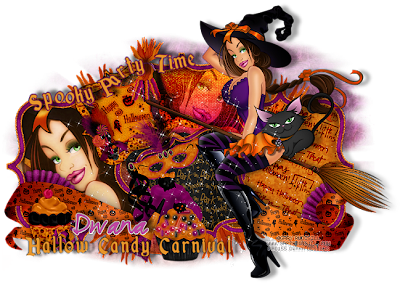 Be sure to take a ride on the O'Scrap BlogTrain "Hallow Candy"
for some candyilicious Halloween taggin' fun! 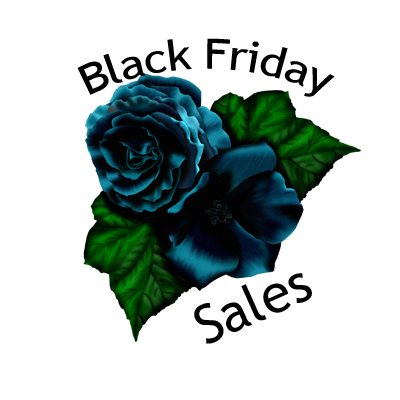 Be sure to leave some love for the talented designers generosity and time. And check back if by chance their parts aren't available yet, as time zones differ.